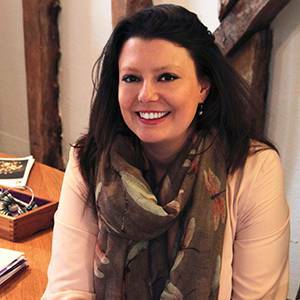 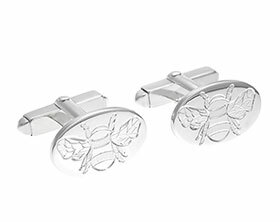 Joanne wanted to surprise Dave with a pair of cufflinks for an engagement present after she was surprised with some design sketches for an engagement ring. 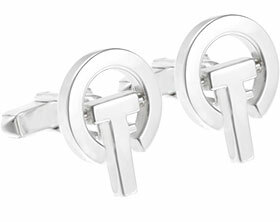 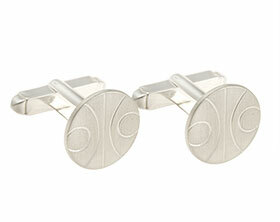 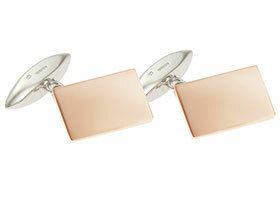 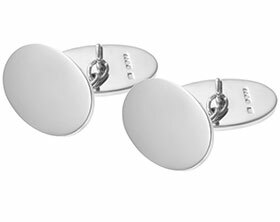 We picked up the Art deco feel of the engagement ring with tapering engraved lines on the surface of the cufflinks. 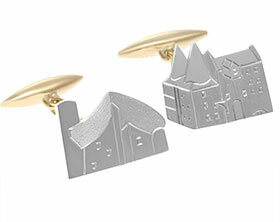 To highlight the design we satinised the section between the engraved lines. 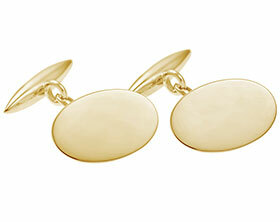 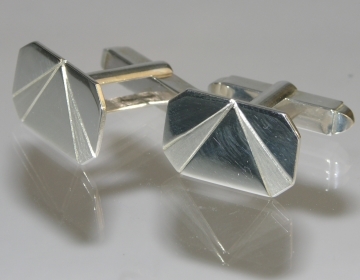 This cufflink was created in our workshop as a previous one-off commission. 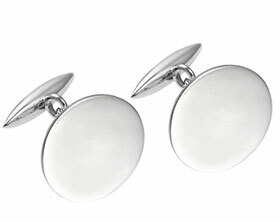 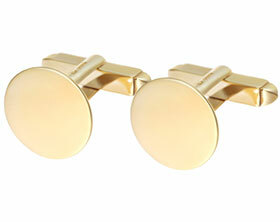 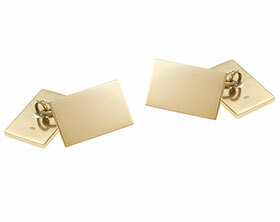 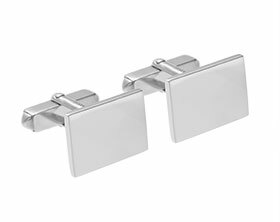 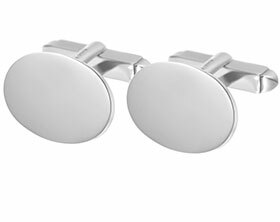 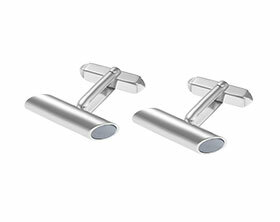 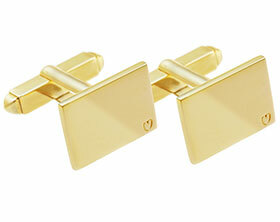 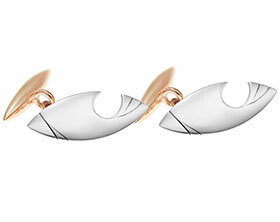 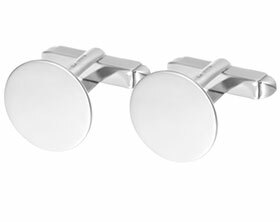 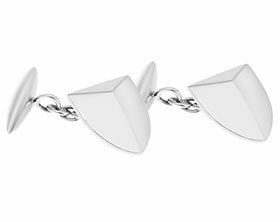 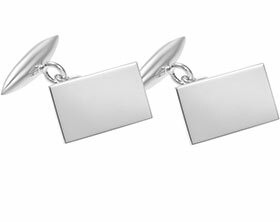 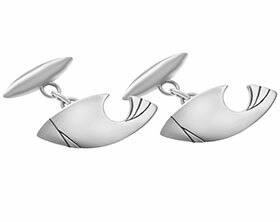 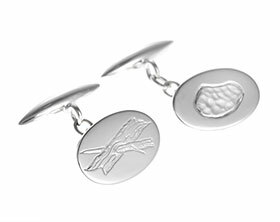 We'd be delighted to give you an estimate for your own unique cufflink based on this design.